Have you heard about our efforts to support women in the clean energy industry? Read more about the NCSEA business members who have agreed to our Solar Business Code and about the code. Get a closer look at our numbers or view our custom maps. 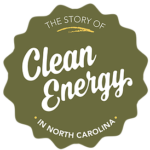 North Carolina’s developing clean energy success story is about the people behind it. 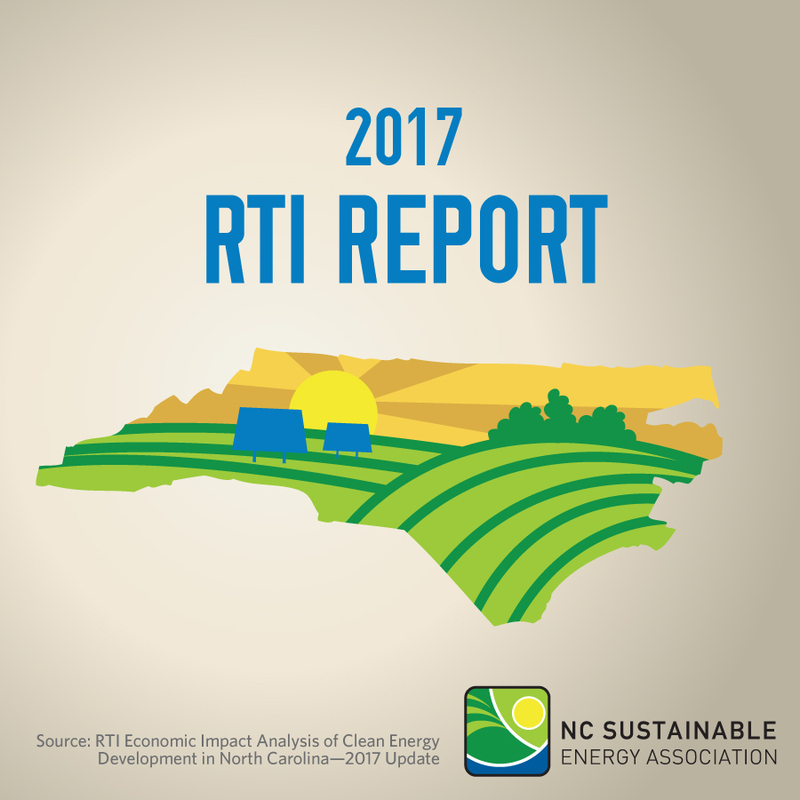 "Moving to renewables and more sustainable practices has become more mainstream, and we are able to more quickly recognize issues such as climate change." "We’re glad that we held on to it [the land housing the solar farm] because it will continue to reap revenue for years to come that will enable us to give back to the community and minister to people in our community."